Give your denim a voice. 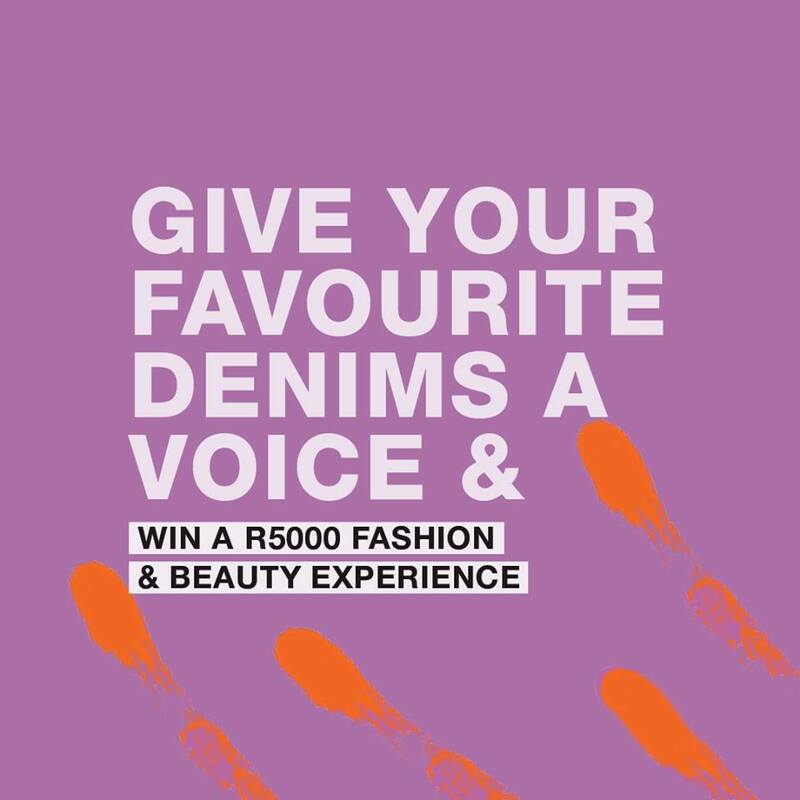 Give your favourite denims a voice and stand to WIN a R5000 fashion and beauty experience! 1. Customise your denims in a way that expresses you! 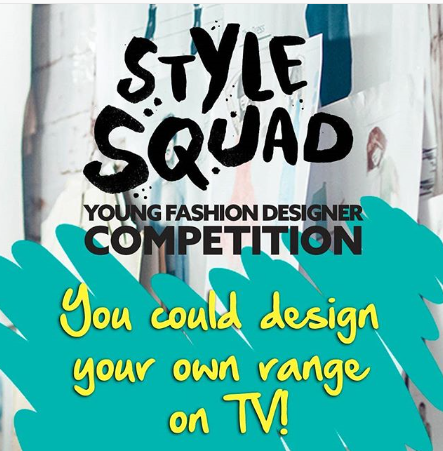 We're looking for SA's up-and-coming fashion designers between the ages of 9-15.